Who the hell is Michael Bielaczyc? Michael Bielaczyc has been working professionally in the art field since 2001 when he founded Aradani Studios with his brother Paul. 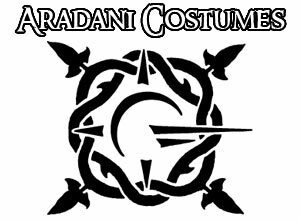 Together they have exhibited across America selling both their artwork and costuming. 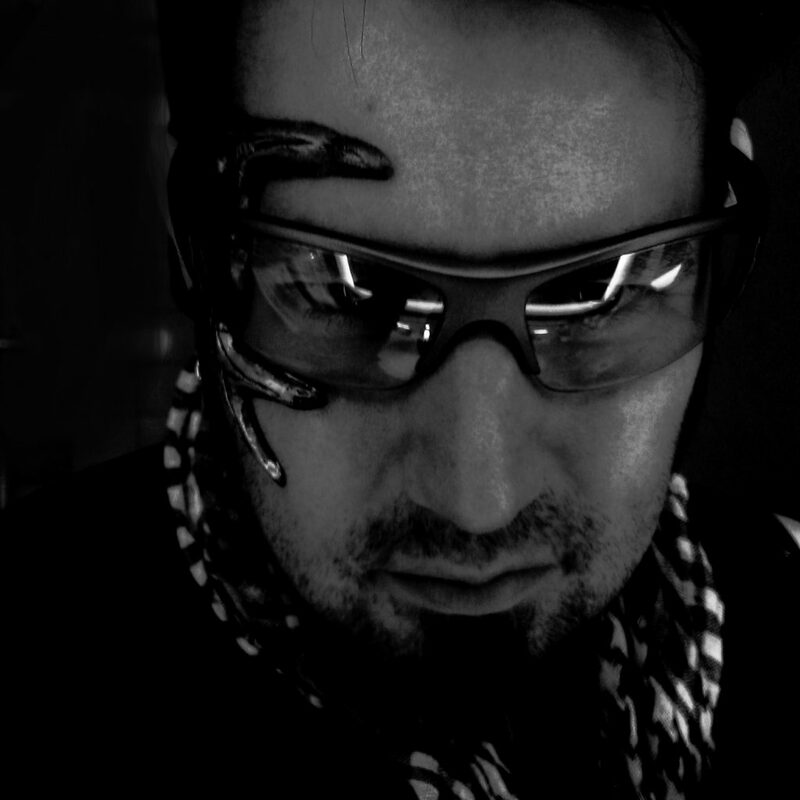 He works in many mediums from oil paint to latex prosthetics, video to graphite. In 2012, Michael started Lone Wanderer Entertainment with his long time friend Dane Clark Collins to publish books based in their dark fantasy world – Atheles. Since then he has authored 4 books and created the SagaBorn RPG system. 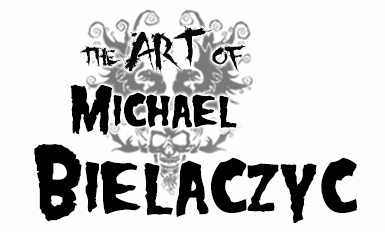 You can see his complete work at www.michaelbielaczyc.com . True myth has slowly been destroyed by modern culture. We have found light in the darkness, and with it shut the door to true belief in the unbelievable.We are left only with personal mythologies, views which can only really be understood by our solitary self. I feel my only option is to share my myths and hope it sparks a little bit of belief in something beyond ourselves. Michael has studied under Terry Glispin, Larry Elmore and Todd Lockwood. Watkins College of Art, BFA, 2006. 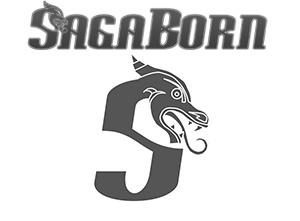 SagaBorn Roleplaying Game. Lone Wanderer Entertainment , Cover and Interior Art, 2017. The Dead Gulch. Lone Wanderer Entertainment, Interior Art. 2015. Of gods and heroes. Green Fairy Games. Interior Art. 2014.